Chanta Smith is currently in her first year of teaching at Deer Park Middle Magnet School located in the Baltimore County Public School system. 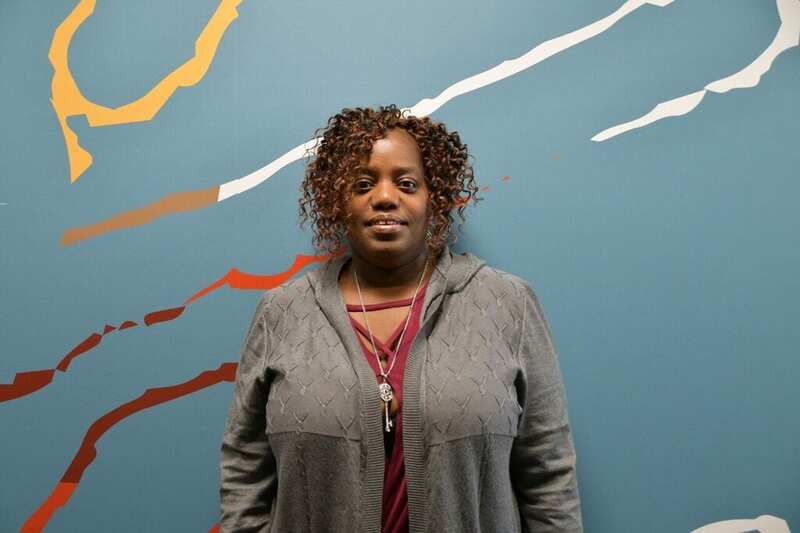 Prior to becoming a teacher, Chanta worked as paraprofessional for eight years. She pursued her BA in Elementary and Special Education. Outside of her job, she is the mother of 17-year-old triplets, who are starting to prepare for college. She works to instill the same leadership skills in her children and students, and immerse herself in the community.